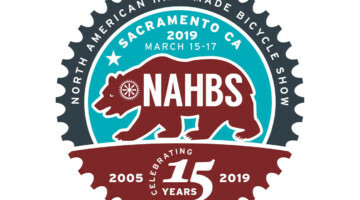 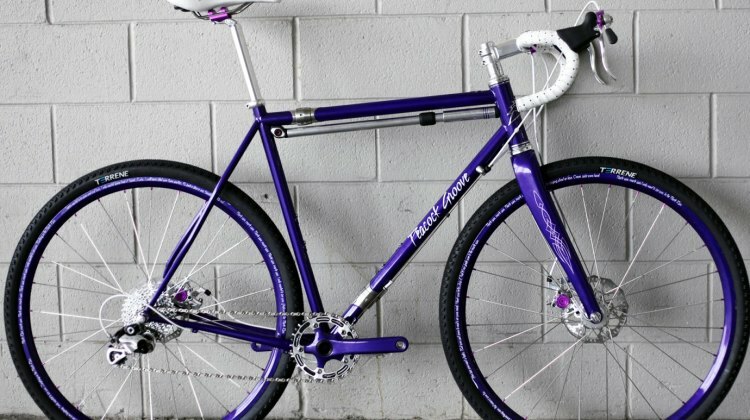 NAHBS isn’t just a framebuilder’s show. 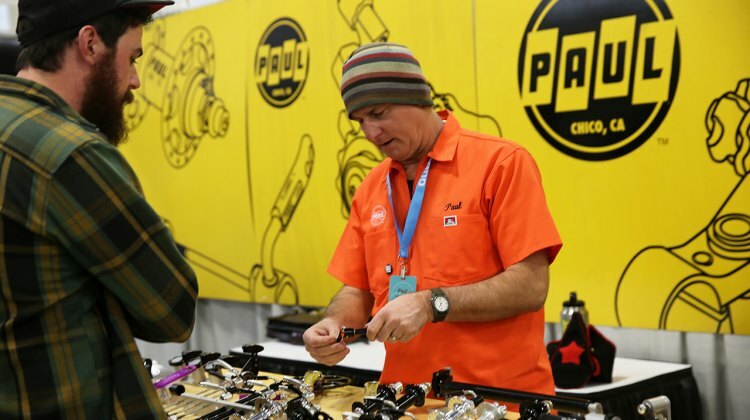 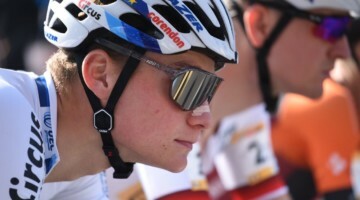 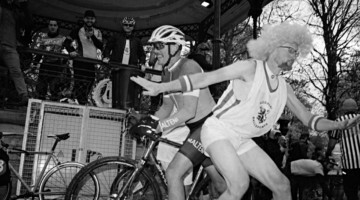 It’s a show dedicated to the passion in the sport, and Paul Components brings that in spades. 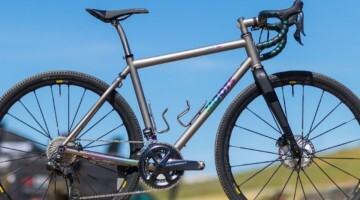 Moots, the titanium wizards out of Steamboat Springs, Colorado, teamed up with Chris King on a gravel race bike with limited edition bits. 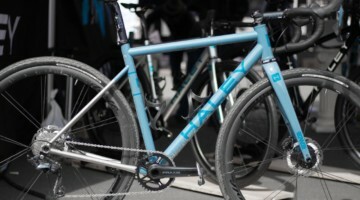 Like its tributee, this build is polarizing, energetic, and just plain fun. 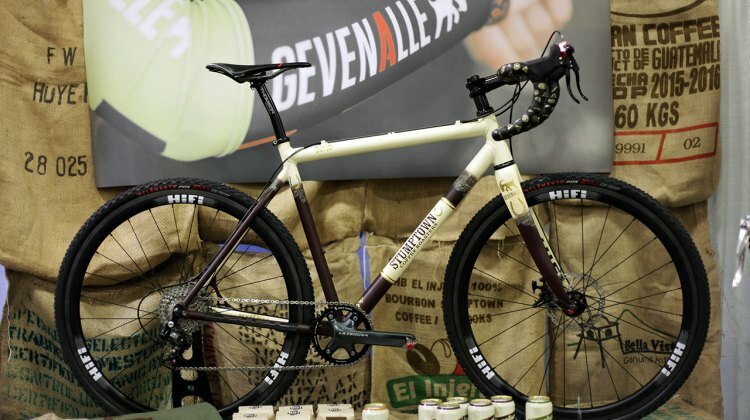 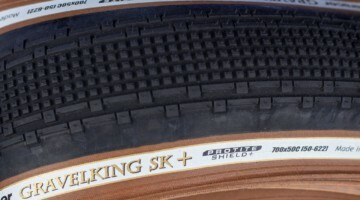 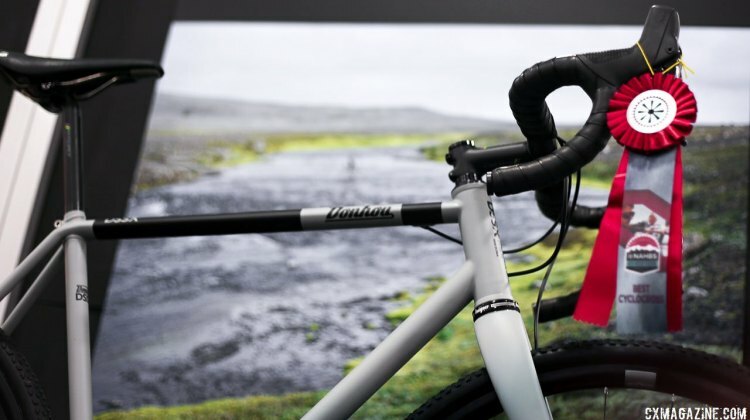 We’re eager to hear what your favorite detail is on this gravel-capable bike. 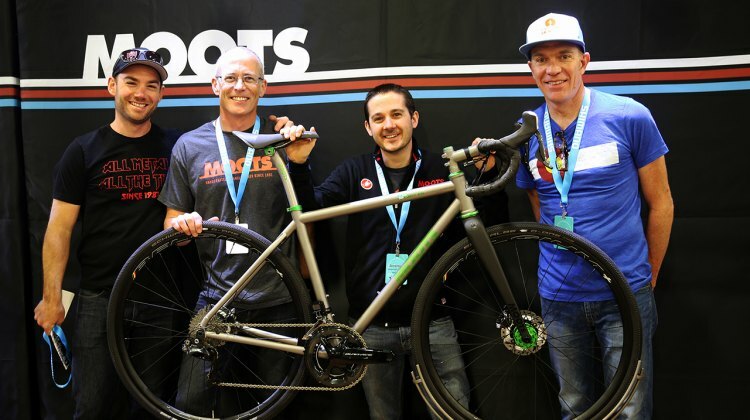 Tim O’Donnell of Shamrock Cycles showcased a beautiful build at NAHBS 2017. 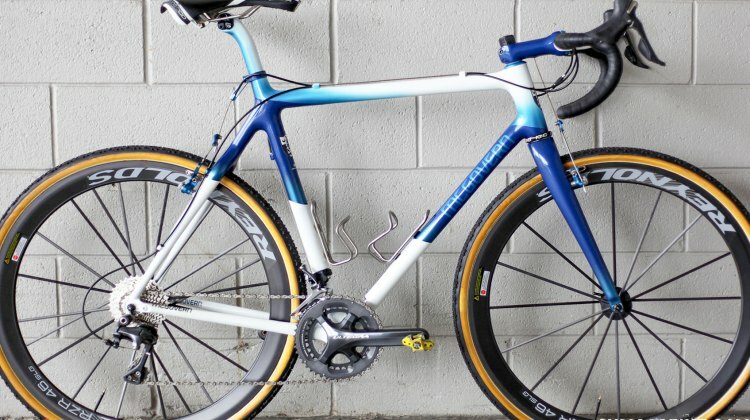 We cover this Rotor Uno-equipped eye candy for St. Patrick’s Day treat. 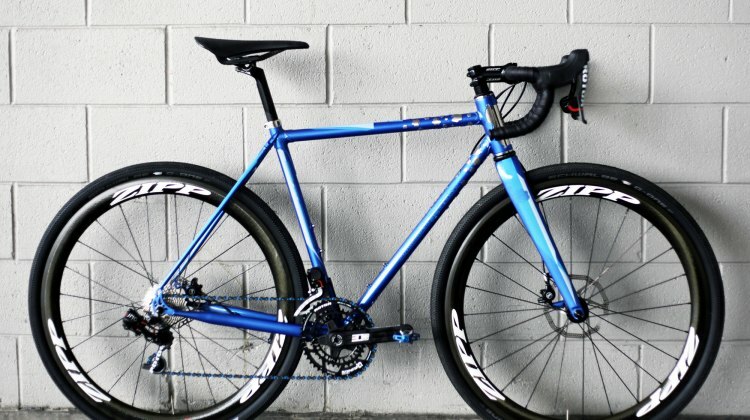 This year, NAHBS separated the cyclocross and gravel categories, and Mosaic took advantage by winning the gravel category with this blue beauty, a titanium GT-1 gravel bike. 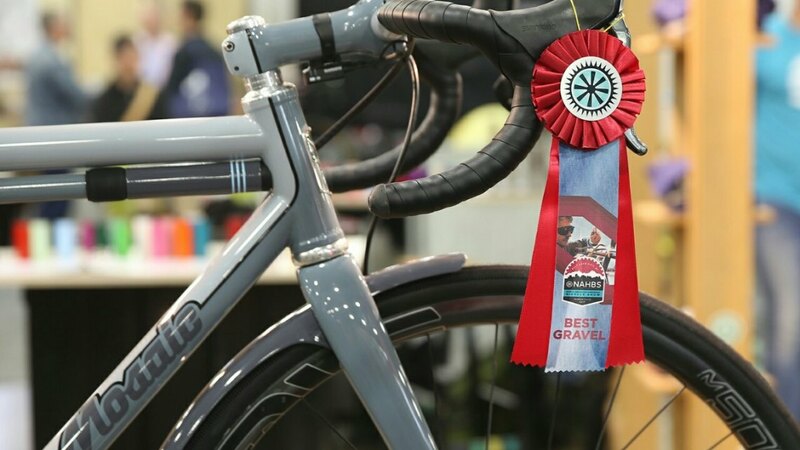 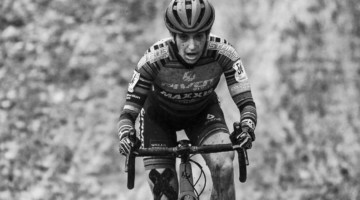 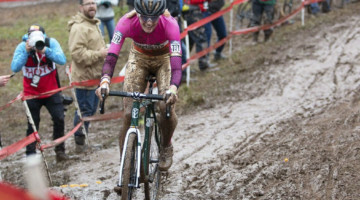 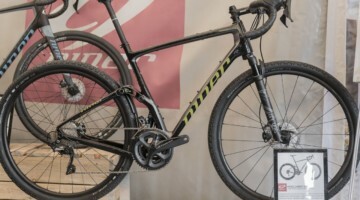 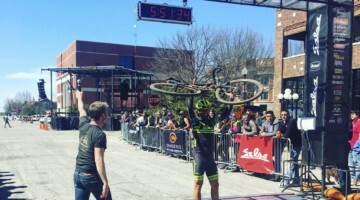 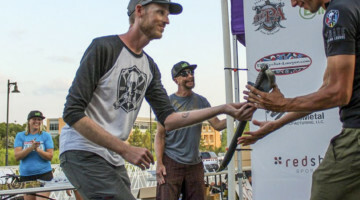 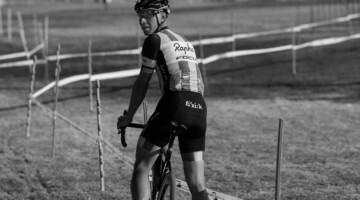 Donhou Bicycles from the UK took home the award for Best Cyclocross Bike at NAHBS this year with his steel-framed DSSX with disc brakes, wide tires and a mix of tubing. 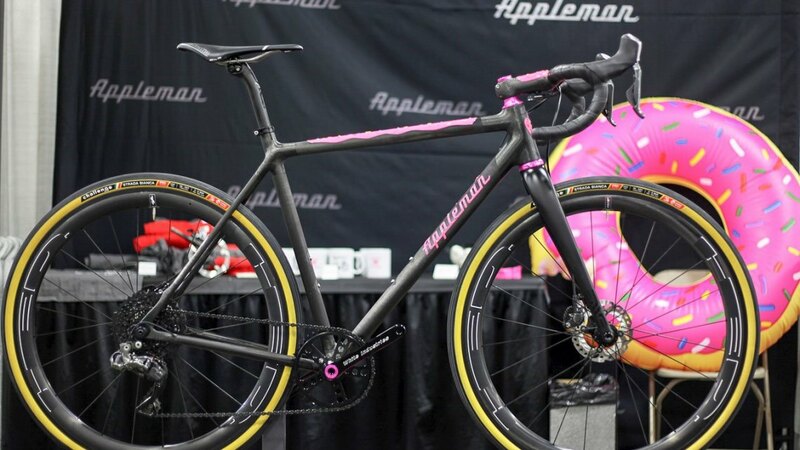 Appleman Bicycles sweetened its gravel offering at NAHBS 2017 with a pink frosted doughnut bike served up for gravel. 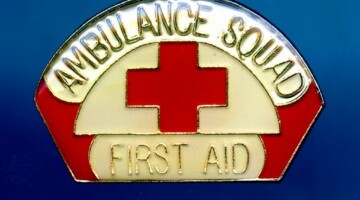 It’s fresh, offers sprinkles, but it will cost you. 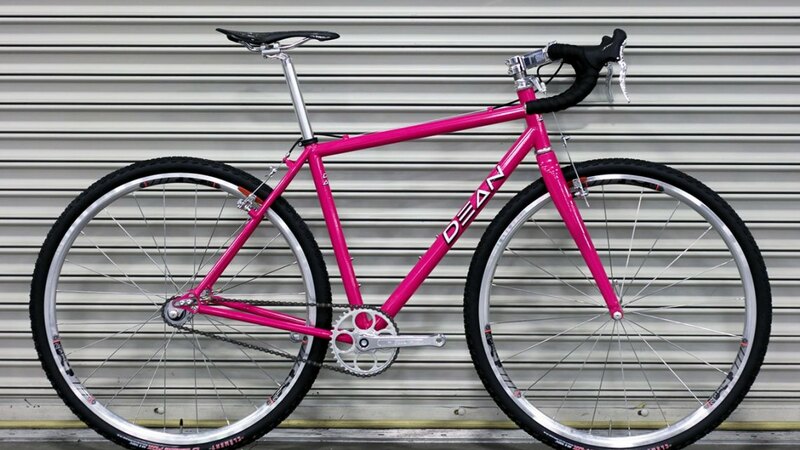 In a show filled with shiny metal and matte carbon, it’s only appropriate that a hot pink titanium cyclocross frame from Dean Bikes caught our eye at NAHBS 2017.